Enjoy a fun time selecting among these free borders and frames, for your projects or your presentations for office meetings. The designs here are attractive and modern. They are there for every occasion, Halloween, Christmas, graduation or even simple ones like floral, to use them on regular or for invitation cards. 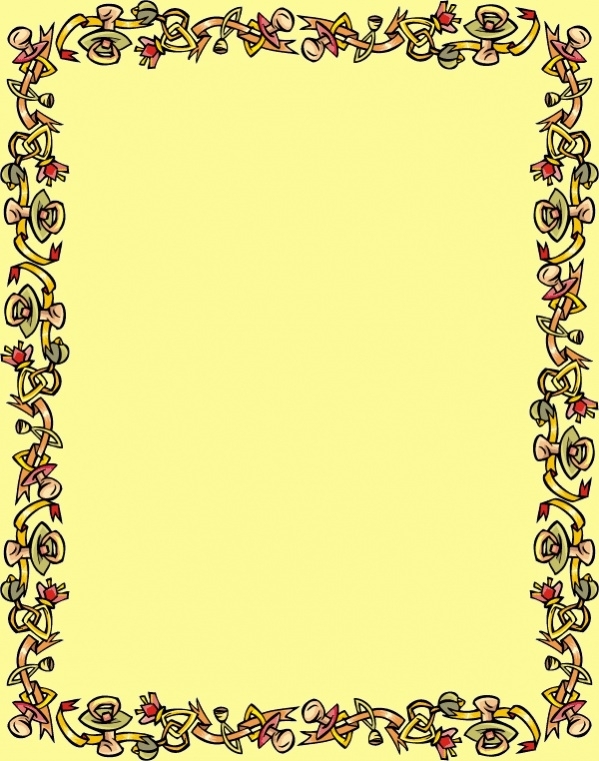 These set of Free Printables borders are exciting and attractive to the eye. They are easy to use and download, and of course, absolutely free for your use! 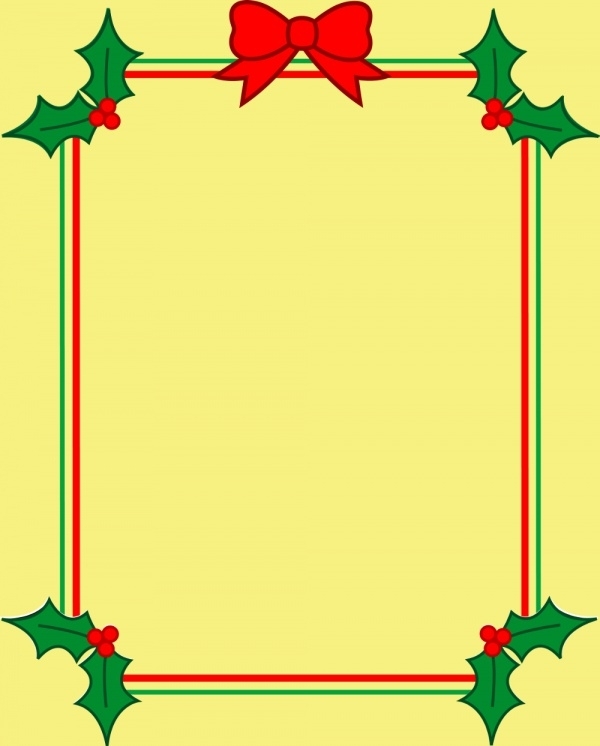 Using bright colors of red and green, the border is a simple straight line, with Christmas decoration in the corners. This border has a big perfect red bow o the top. You may also see Free Clipart Images. This border is cute and different. The border is made with a line of spring flowers and leaves in colors of blue, red and yellow for the flowers. The designs are done in a free hand style. You may also see Free Clipart for Teachers. This plain Halloween themed border design is cute and friendly. 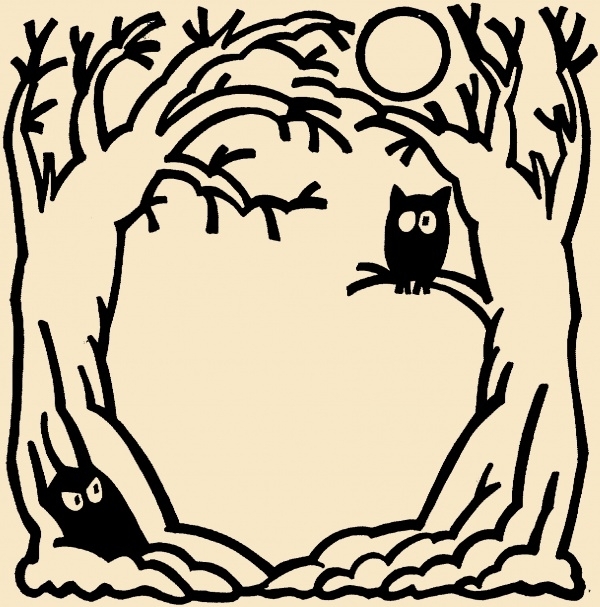 The border contains a couple of trees with owls, which can be edited and used as an invitation card for Halloween parties. 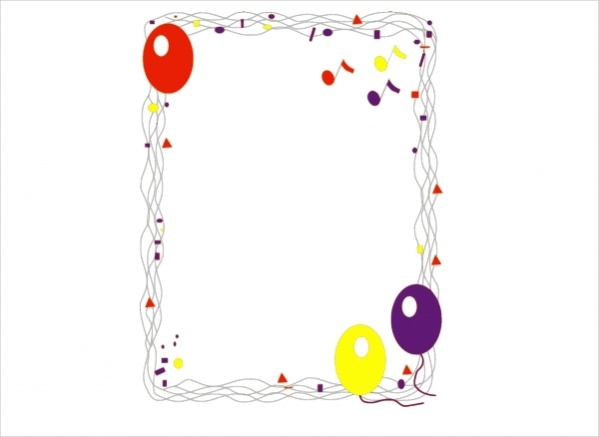 This birthday themed border is simple, with curvy lines, streamers, balloons and music notes to decorate the border. This PNG file is available in many sizes for you to use. 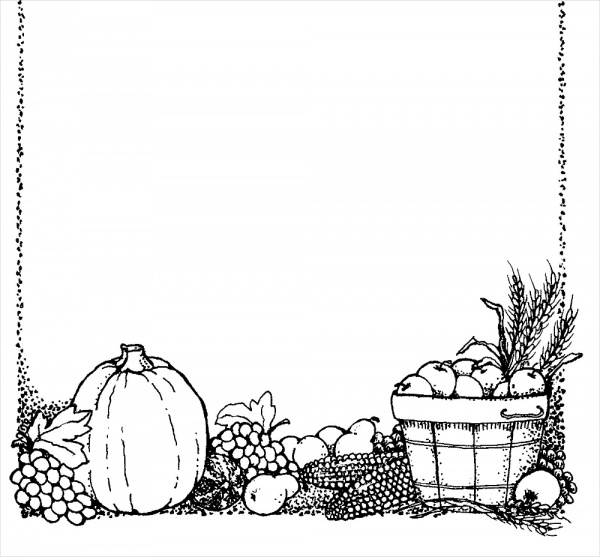 This simple border is made with black dots, framing a border and with elements of thanksgiving like pumpkin, corn and other harvested fruits and vegetables. It is available in JPG format. 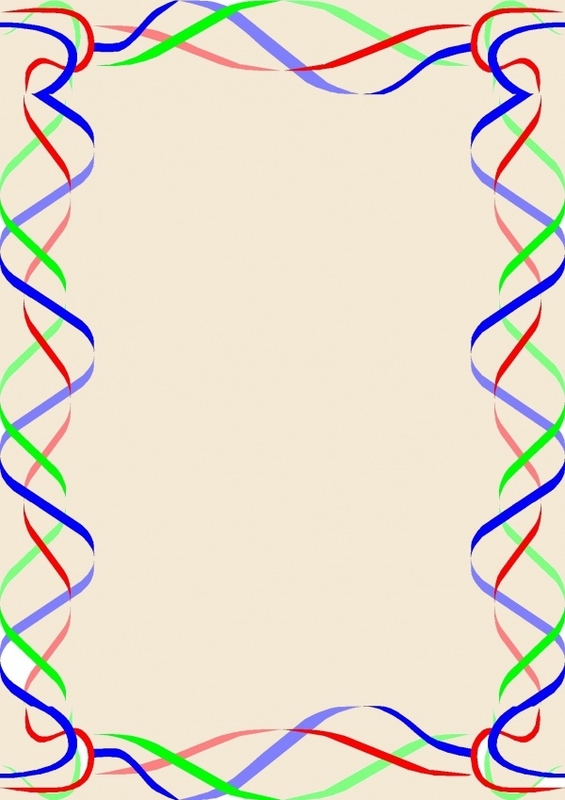 These simple free clipart borders are available in PNG format and in many sizes. 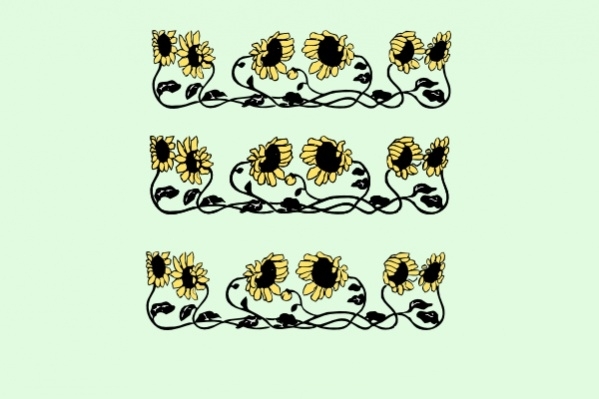 The sunflower border is simple and can be edited in size to fit your needs and place them where you wish. 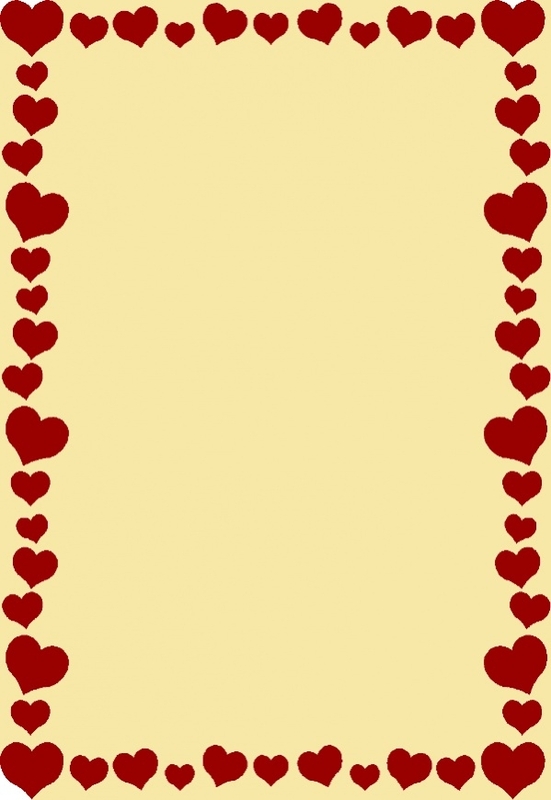 This Valentine’s Day related border design is simple and cute. The border is made with red hearts in its bold color, in many sizes. This template is cute and adorable, sending a message to your loved one. This simple border is made with colorful flowers that form a border. 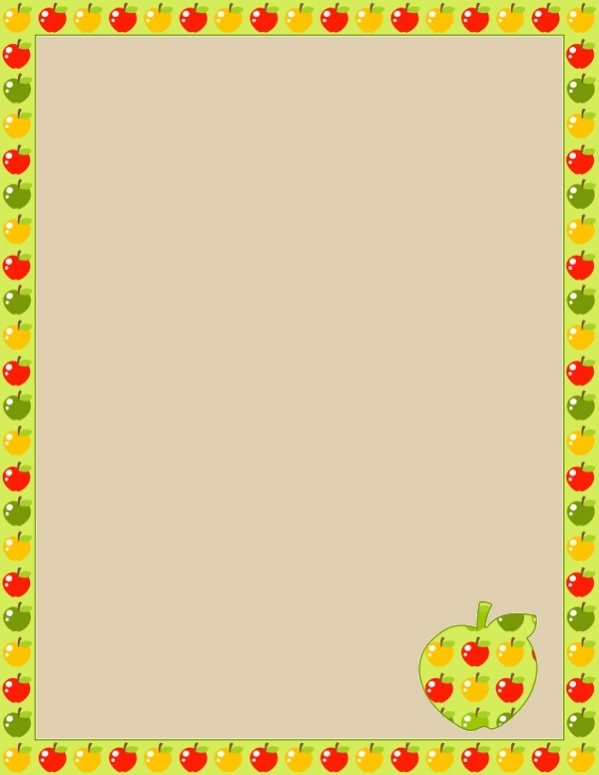 They are cute and can be used as free borders for teachers, for their students to make a customized card for occasions. This border design is simply beautiful. 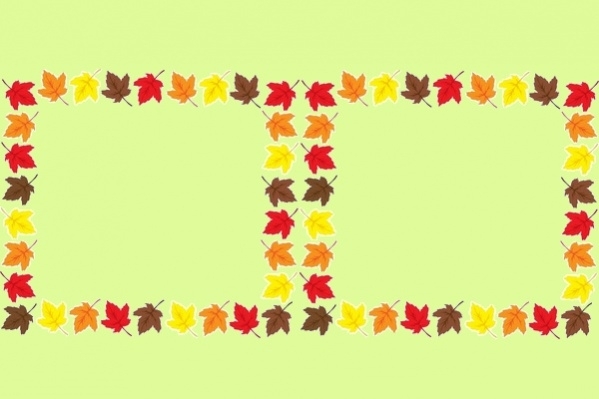 The colors used for the leaves are bright yellow, red, orange and brown, the beautiful fall colors. They are perfect for PowerPoint and projects. 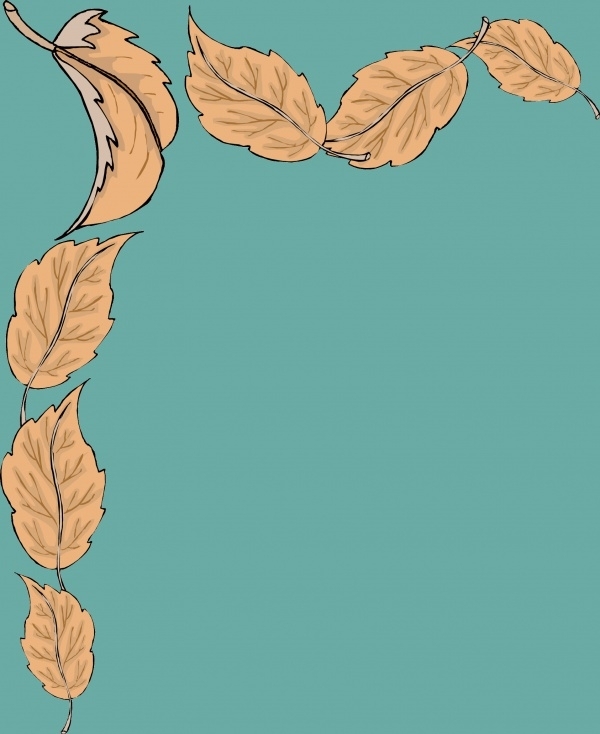 This clipart design template is simple, with fall leaves falling, forming a border. The color of the leaves is a soft brown, with realistic color shadows and highlights for the leaves. 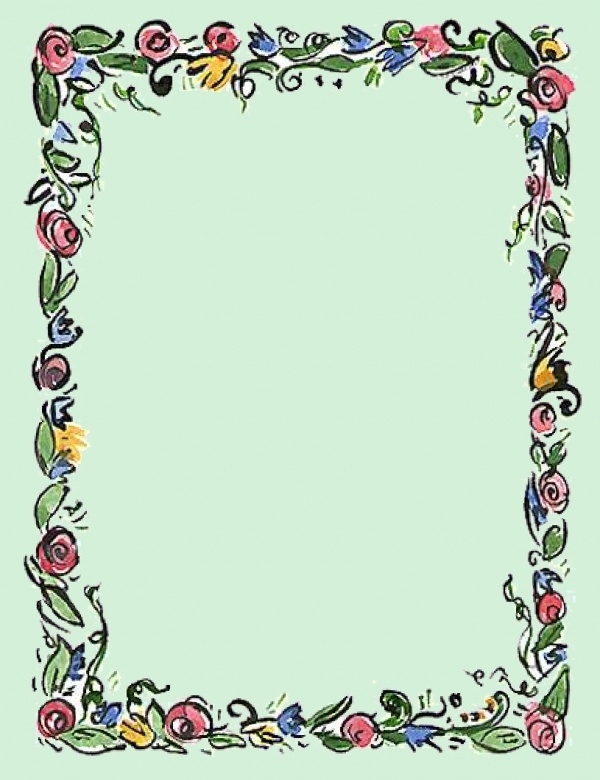 This clipart border free download is practical and simple. The black curvy lines form pretty patterns as a border for the page, which can be easily downloaded for your use. 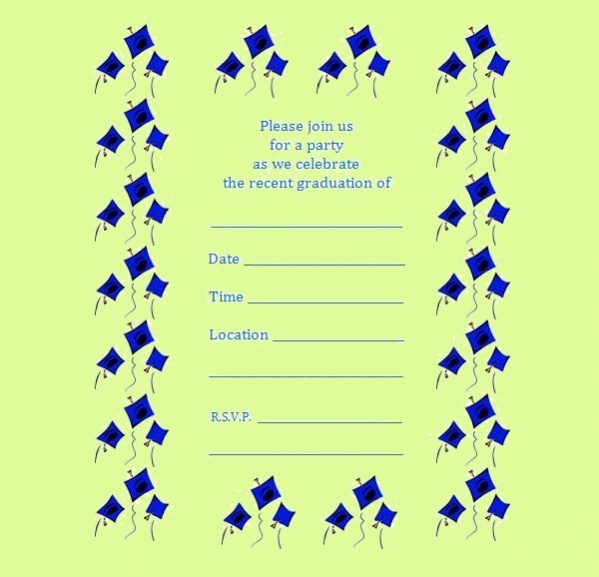 The colors used for the little graduation flags bordering the page are a brilliant blue for the caps, with black. The writing is done in a lighter shade of blue, informal font. Check these page borders, free download and easy to use templates, which are cute and done with small elements framing the page. The colors used mainly are gold and red, which is attractive to the eye. 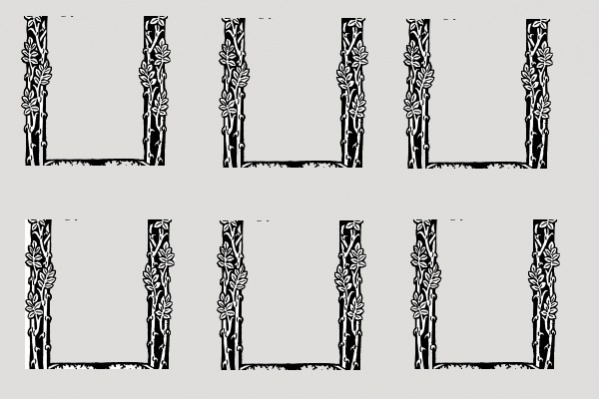 This clipart design is simple, made with black and white elements to form the border. This clipart contains a two-sided border, instead of forming all four sides, with flowers and creepers growing. 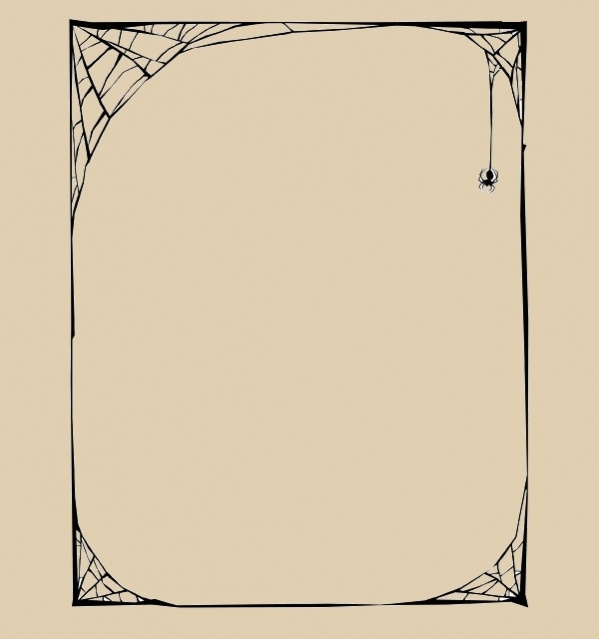 This cute printable clipart design border contains a border that is made of a spider web. This is simple, and the size can easily be edited. This is perfect for Halloween cards and invitation cards. 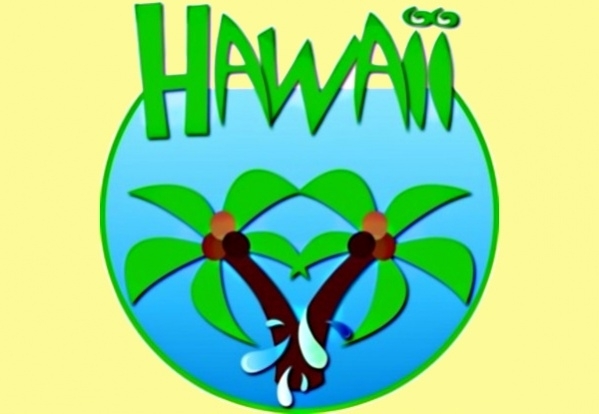 This beach themed clipart is bright, with lively colors of blue and green representing the ocean and the palm trees. The template is available in JPG format for easy download. This ribbon border is elegant and simple, falling in classy curves on one side of the page, in a light pink ribbon lines. This is easy to download and can be used for customized birthday invitation cards. 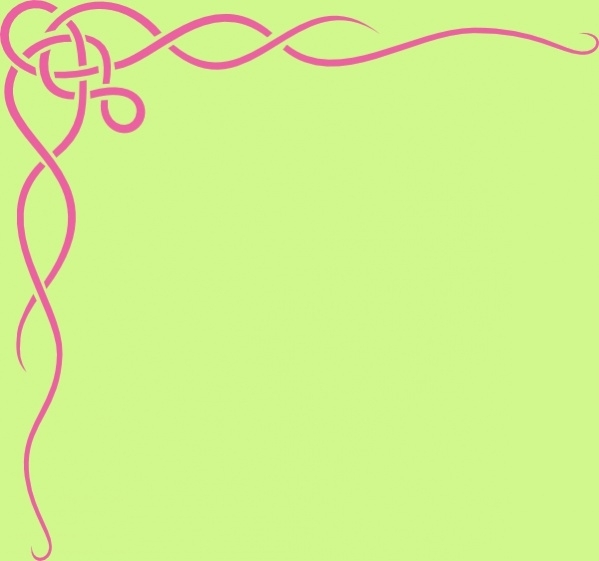 This page border is cute and has minimal designs, with small colorful apples on a light green background, forming a border. The page border is available in high resolution and in attractive colors. 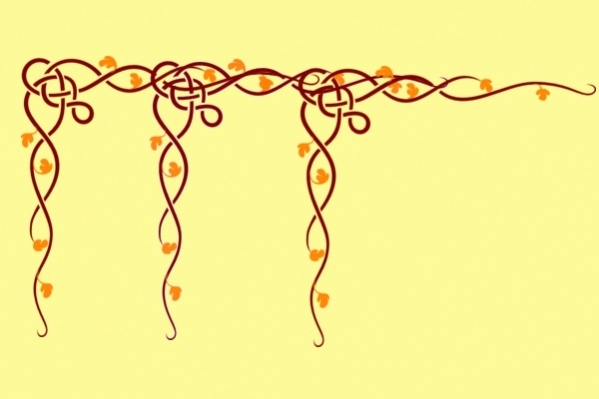 This clipart border is made with curly ribbon vines in a dark brown, which helps in contrasting with the orange leaves. This border is elegant and can be used for presentations and craft projects. 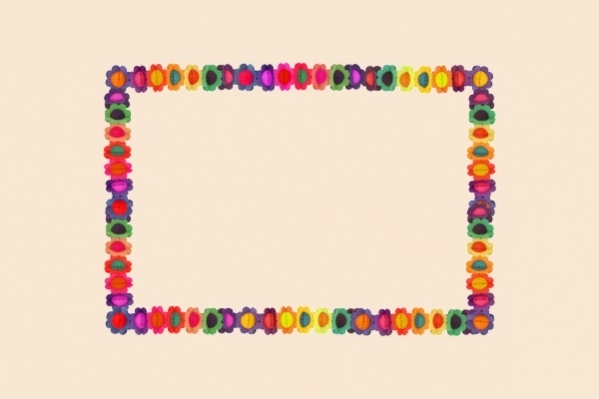 This menu border is colorful and cheery, with lively colored streamers forming the border. This border is available in JPG format. They are easy to download and use for your restaurant. This cute polka border is perfect for your fun birthday party invitation for your daughter or even for a craft project in your school for your kids. 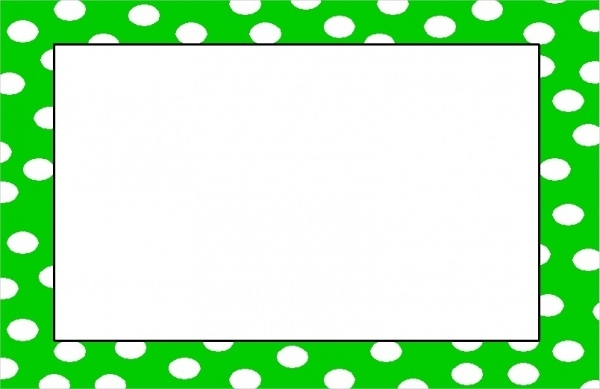 This template is an attractive green, with white polka dots. 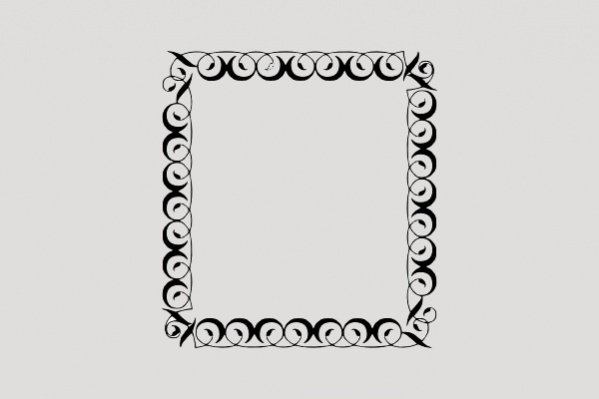 This simple clipart border is available in black, which is formed with curvy lines t form patterns for the border. This makes a perfect frame for your special picture like a wedding photo. How to use these “Clipart Borders”? These set of clip art borders and frames are free and very easy to download, which doesn’t require any app for download aside from Photoshop for your editing and customizing. They can be used for weddings, graduation, office presentations or even for party invitations. Some of these clipart templates have clear instructions on how to save, and require minimum process, with right clicking and clicking ‘save as’. Some of these templates have a download option given next to the template, which can be used for downloading the template easily. Once they are downloaded into your device, they come with a help manual which can be used for using or customizing. 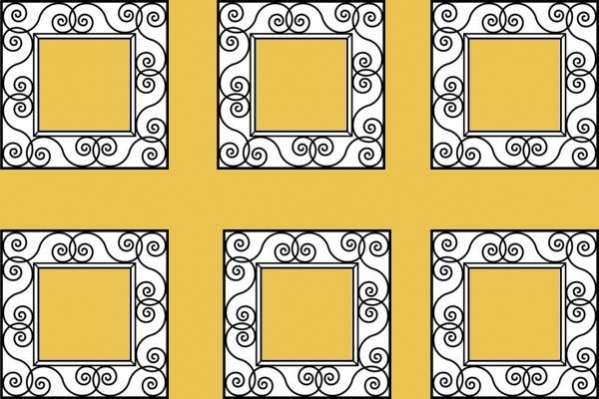 Check out these cool borders and frames, and use them in your school for your craft projects with your children. They are useful for you many DIY projects and cards around the holidays to send to your family and friends. So, check these free borders and start creating the perfect framed cards! You may also see Heart Clip Art.